Trust us when we say that a way to a girl’s heart is through her vanity table. A little skincare for that instant pick-me-up, some fun makeup to brighten her day, a whiff of perfume to make sure her mood is just right. When it comes to gifting beauty, it’s paramount that one look at things that are unique, universal, and seek to please. With that in mind, we picked out seven effective and interesting gifts that are currently doing the rounds. We can write odes to this amazing collaboration. The Rose Mist that comes in this Manish Arora designed fuchsia box accompanied by a brooch by Arora will make sure that your beauty-obsessed partner is covered for the rest of the year. We heard a lot about the glitter mask this box comes with – it’s a simpler version of the Glamglow Glitter Mask. Made for Insta-stories, the The Beauty Co. Glamore Box is designed to be the one-stop solution to get oneself into the glow programme, a simple but effective way to add radiance to your skin routine this year. The box is a power-packed combo containing Coffee Scrubs, Soft Touch Lotion and Rose Gold Oil, all that will help in the pursuit of the elusive glow. When it comes to Valentine’s Day, every shade of red works. 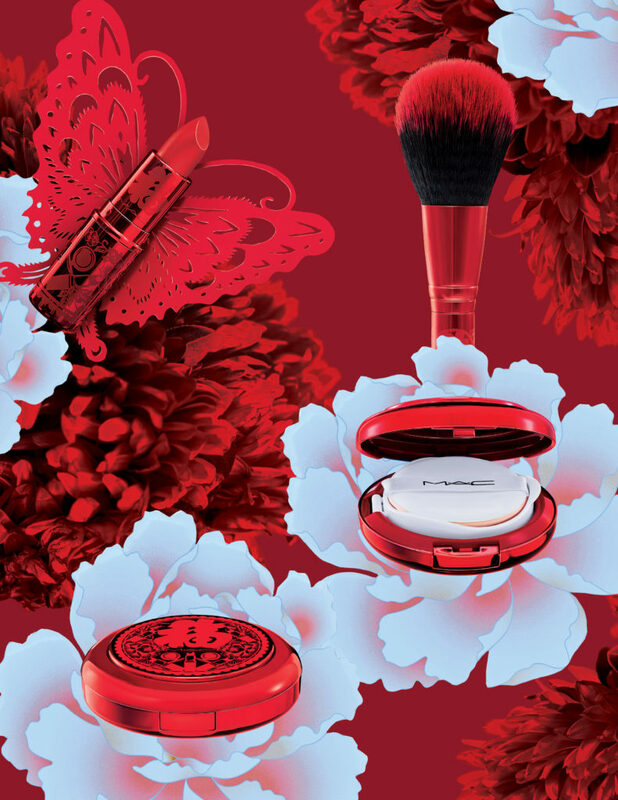 Case in point, the Lucky Red collection that matches perfectly with your Valentine’s Day theme. The collection contains five fearless red lipsticks and limited-edition indulgences that will make sure your date stays on the fun side of style. Innisfree, the Korean naturalism brand from Jeju Island, South Korea, has come up with a few interesting exclusive Valentine’s Day gift sets that will make your partner’s skin glow. The Innisfree Love Is In The Air Hold Me Gift Set is a set of three hand creams – the ones that add a boost of moisture without giving out a greasy / sticky feel. The Innisfree Love Is In The Air Hug Me Gift Set brings together a body cleanser and lotion set that will make bath-time a fragrance filled treat alongside a Beauty Tool Shower Ball. The Innisfree Love Is In The Air Kiss Me Gift Set makes sure your lips have a pretty pout with a Glow Tint Lip Balm, and an Apple Seed Cleansing oil nourishes. The Apple Seed Lip and Eye remover is a great addition to this collection. 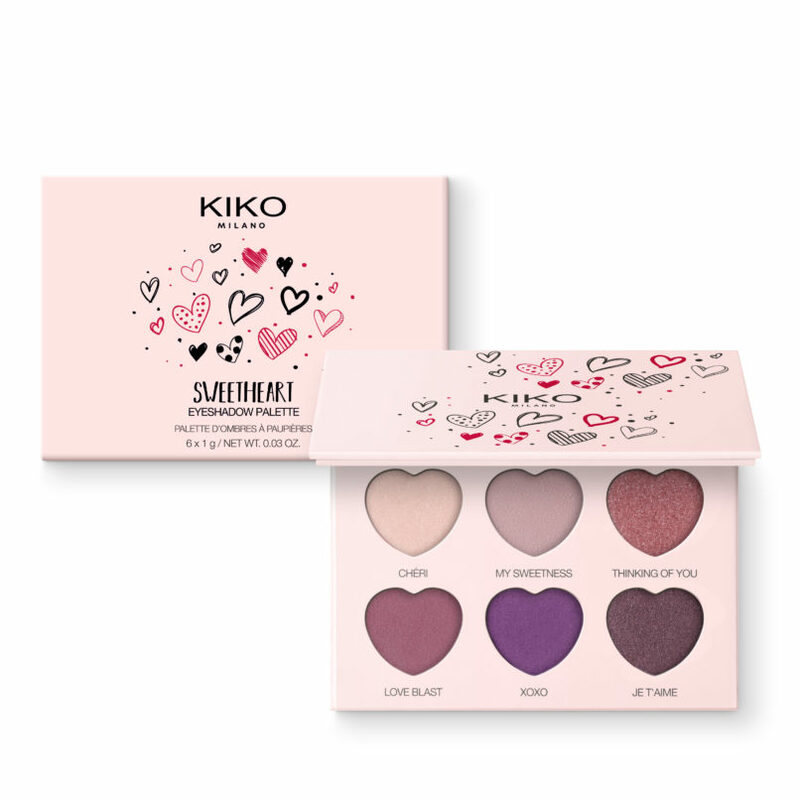 Points for being the prettiest collection out there, Kiko Milano’s new Valentine’s Collection is about rediscovering love through pops of sweet cherry red and soft pinks with delicate, shimmering baked blushes and playful shadow palettes. The iconic heart-shaped Sweetheart Lipsticks come in six brand new shades in a creamy hydrating texture- from peaches to pinks. There are a few fun lip liners, a neat set of eyeliner and mascara, and a heart-shaped blush that’s so much fun to just carry around. The best products from the collection are the hydrating face masks and the heart-shaped shadow palette with a few unassuming smokey eye hues. What we’re loving this season are the fun fragrances that the British fragrance house is playing matchmaker with. The London power couple sets come in The New Romantics, Seaside Crush, and A Fruity Fling, a bunch of new fragrant duos that are designed to be worn together, layered one on top of the other to create a unique scent. The ruby red caps over the classic Jo Malone bottles just adds to the glamour, and they come in a keepsake heart-shaped box, dressed in Jo Malone London’s signature cream and black. You can also add a personalised message to the box so your date is impressed with the attention to detail. The renowned fragrance house Scentido has curated a special collection of fragrances for men and women that are known to have aphrodisiacal notes. We are impressed by Lavender, the ‘herb of love’ present in the Roja’s Scandal Pour Homme. 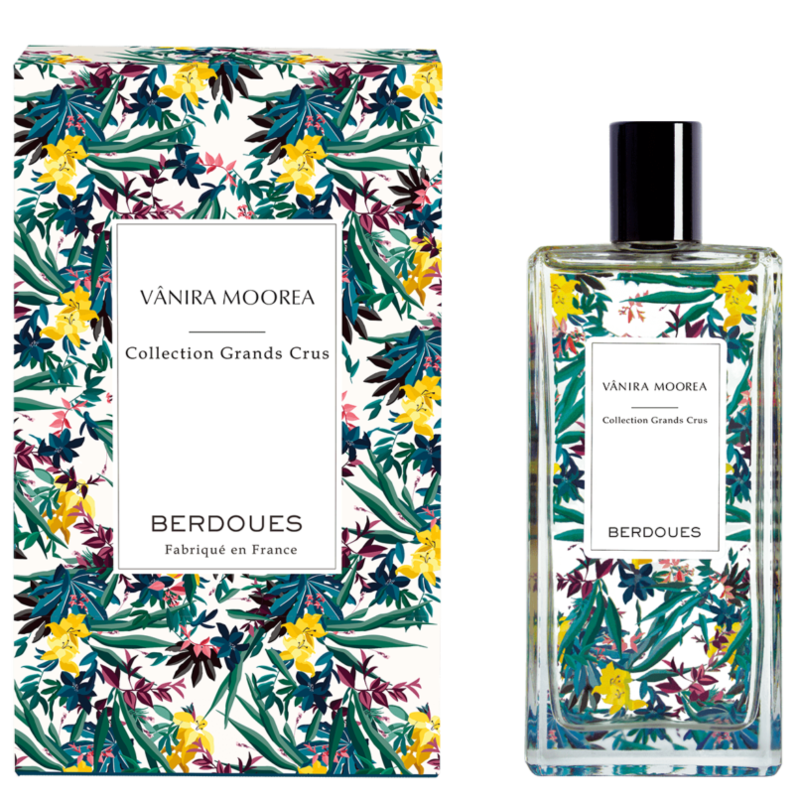 Vanilla as an ingredient creates alchemical magic in perfumery and lends sophistication and charm to any fragrance, so invest in the Berdoues’ Vanira Moorea, Ormonde Jayne’s Vanille D’Iris and Cierge De Lune by Aedes de Venustas. For those who love roses, the Jul Et Mad’s Nin-Shar comes with the purest and best quality Turkish Roses. Our personal favourite, the Roja Parfums’ 51 is a rich and sensual floral bouquet while Rosa Nigra by UNUM comes with an elegant approach and moves into the woody territory.